Last week I went with my daughter to “Grad Fest” at her college campus. It’s basically a one-stop shop where you can order your cap and gown, create your graduation announcements, and take your grad photos. My girl is graduating from college this May, and we’re both counting the days until a whole new season of life opens up to her. A few years ago — as we prepared for her high school graduation — I remember how a swirl of memories and emotions would flood my heart at any given moment, knowing that she was about to “leave the nest.” Then I’d reminisce the journey of motherhood while looking through her baby book and old photo albums. But you know what? Her baby book had things in it like immunization dates and when her first tooth came in. Most of those little factoids seemed pretty irrelevant now. So I asked myself: What does my child most need to know? And I sat down and wrote six stories — the stories I most want her to take with her everywhere she goes. Then I wrote a blog post, sharing those six stories with moms everywhere. 1. Tell the story of their birth. 2. Tell the story of how you picked their name. 3. Tell a story that reflects their strengths. 4. Tell the story of how you met Jesus. 5. Tell the story of how you met their dad. 6. Tell the story of your dreams. It’s the perfect keepsake. A gift from mom to child. 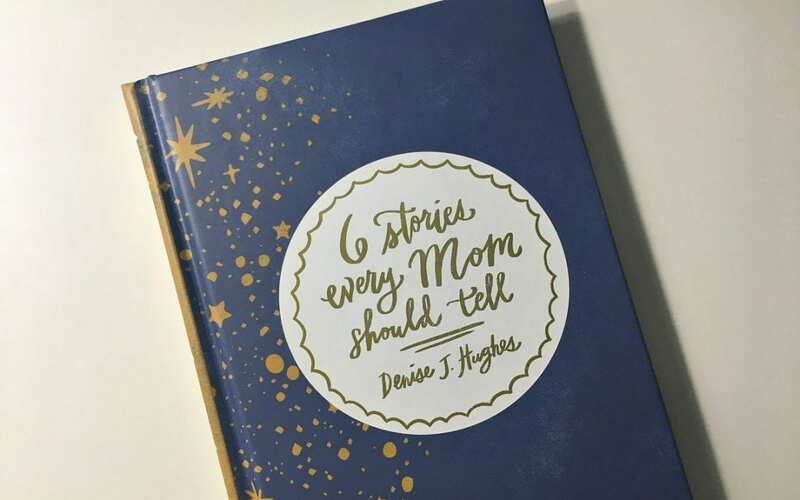 6 Stories Every Mom Should Tell is also the perfect antidote for any mom with “baby book blues.” How many of us bought a fancy baby book and hoped to fill it out, but by the time we had any time, it just seemed too late? Yeah, I’ve been there. 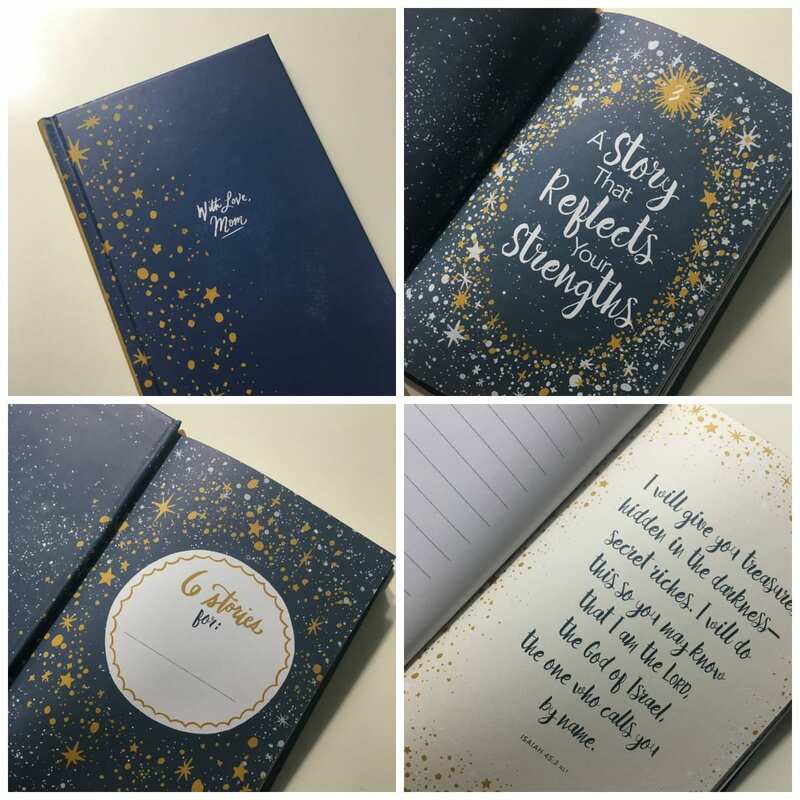 But this gift book is different. Because it’s not about dates and facts; it’s about the stories that matter most in shaping your child’s identity and history. Have you told these six stories to your kids? Have you written any of them down? It’s our stories that make us who we are. And when we share our stories with others, we build bridges between hearts that last forever. You can find 6 Stories Every Mom Should Tell in all your favorite places, like Amazon and Barnes and Noble.